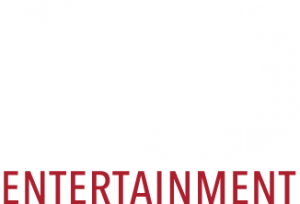 Phish and CID Entertainment are offering Travel Packages for the New Year’s Run at Madison Square Garden. 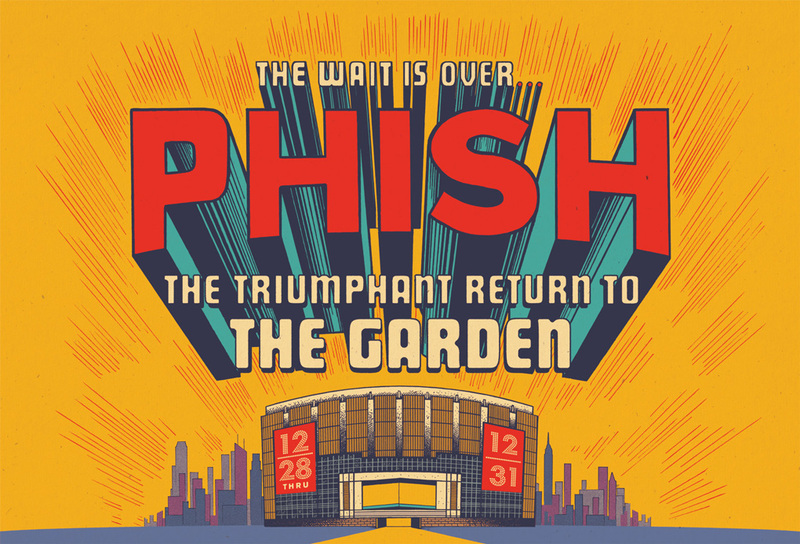 Packages are for two people and include two (2) show tickets (GA and reserved options available) to see Phish on 12/28, 12/29, 12/30 and 12/31. 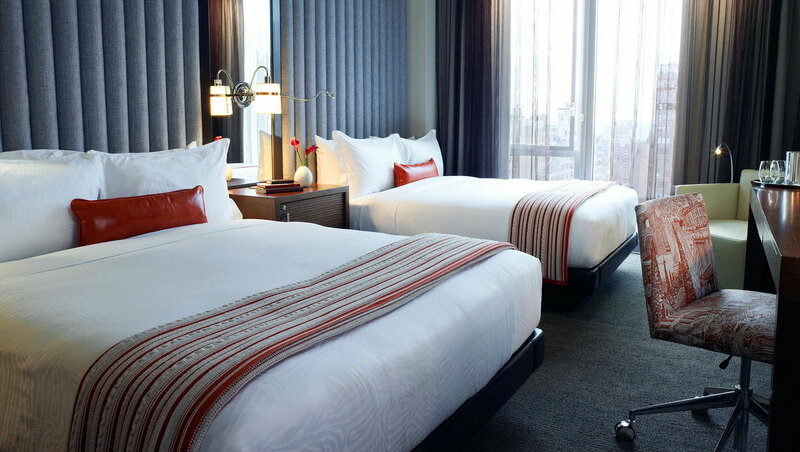 Select one of our hotel options to make the most of your time in the Big Apple: Hilton Garden Inn, Hotel Eventi, Stewart Hotel or Nomad Hotel, and take home two (2) Phish New Year’s Run t-shirts to remember the celebration. Phish will be donating their proceeds of these travel packages to the WaterWheel Foundation. Travel Packages will go on sale Friday, September 22nd at 12pm ET. Sign up here for Travel Package news and updates! 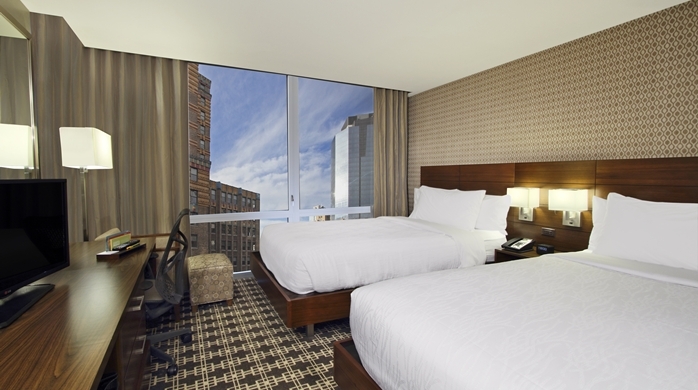 The Hotel Eventi is a stylish hotel with modern rooms, 2 blocks from Madison Square Garden. Enjoy Wi-Fi, iPod docks, flat-screens, rainfall showers, and more. The hotel provides a free happy hour, morning coffee and loaner bikes. There’s also a fitness center, a restaurant and an outdoor plaza with a multimedia screen. Please note, you must be 21+ to purchase this package and check-in to the hotel. 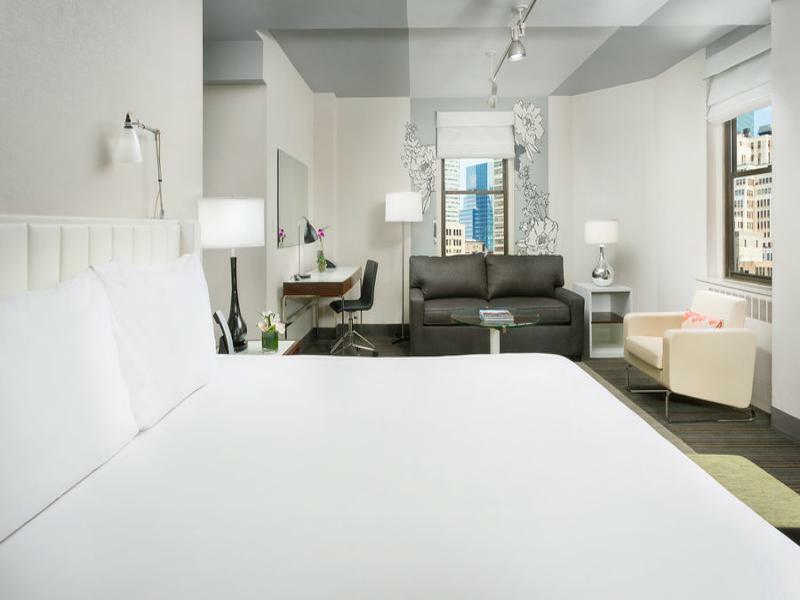 The Stewart Hotel is across the street from Madison Square Garden and features polished, modern rooms with flat-screens, iPod docks, Wi-Fi access, and coffeemakers. During the purchase process, you will have the option to select a Deluxe Room with One Queen Bed or a Studio Suite with Two Double Beds and a small kitchen. Please note, you must be 18+ to purchase this package and check-in to the hotel. 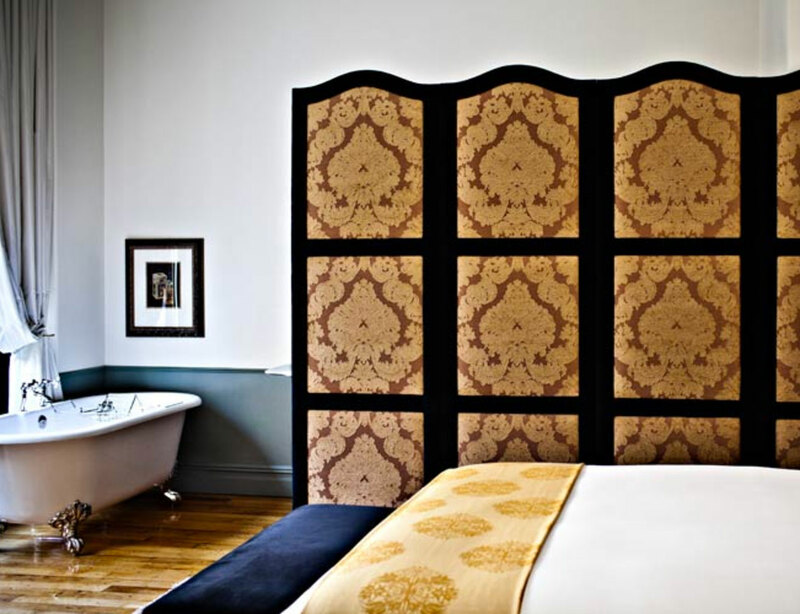 Housed in a historic, beaux arts building, this is a Parisian-inspired luxury hotel. 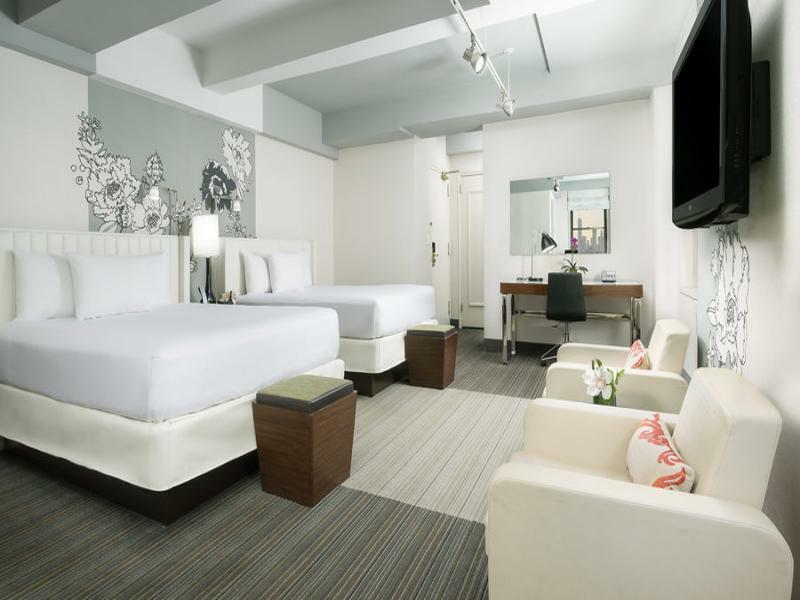 Stylish rooms have free WiFi, hardwood floors, handmade rugs, original artwork, as well as pillow-top mattresses with Italian bedding, minibars, flat-screen TVs and iPhone docking stations. Perks include nightly turndown service, a 24-hour gym and a bi-level library, plus an opulent lounge with a 24-foot-long mahogany bar, and a destination restaurant. 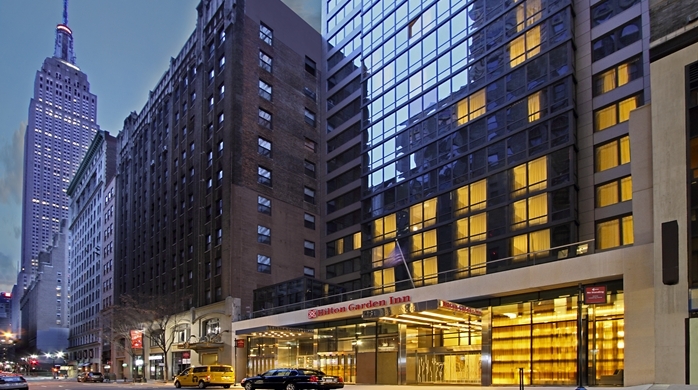 This contemporary hotel with a striking glass facade and colorful lobby is a 12-minute walk from Madison Square Garden. All rooms have warm modern decor plus free WiFi, flat-screen TVs with premium channels, microwaves and mini fridges. 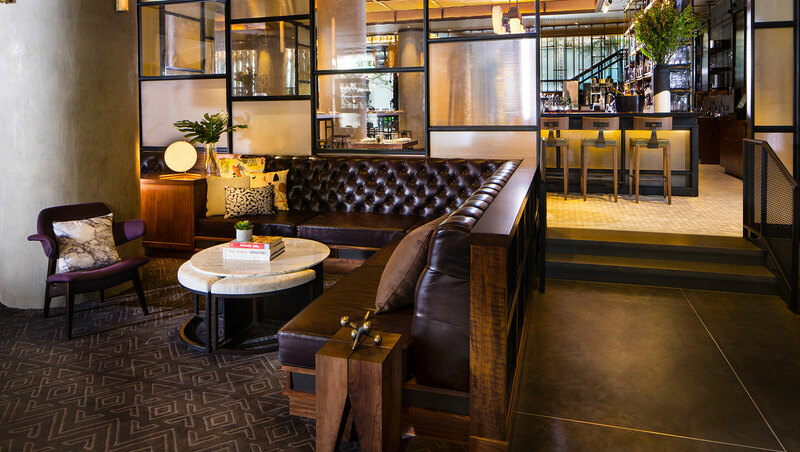 A casual restaurant offers an American grill-style menu and seasonal patio seating, and there’s a chic rooftop bar overlooking Midtown, plus a 24-hour pantry. People under those ages may still occupy a room; however, the person whose name is booked for the reservation must be of the age required for hotel check-in. Please be sure to bring valid photo identification. Q: If I’m unable to make it CID Check-in, how can I receive my merchandise? A: Travel Packages do not include parking. The hotel offers valet parking for an additional fee. Please view the parking information and rates for each hotel on their respective websites.